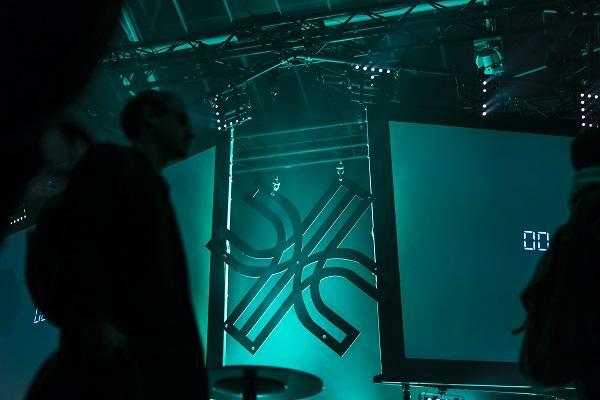 Europe’s leading hackathon event Junction brings together more than 1 300 hackers, designers, the partners and hardware from 40 different countries for one weekend of hacking to Helsinki. On November 24-26th 2017, Junction host a global meeting point for top developers, designers, and entrepreneurs from across the world. Junction is a place to design and develop ideas into projects with like-minded hackers. The participating teams will have only 48 hours to create new services and products to meet the needs of participating partner companies in the fields of virtual reality and health, for example. founded and organised by the students from Aalto Entrepreneurship Society, Junction is the embodiment of the blooming startup ecosystem of the Nordics. We know that the future is not created by individuals, it’s created by communities, ideologies, and beliefs. That’s why Junction is much more than an event, it is an ideology, a movement with the goal of inspiring and fostering a community of creators. For 48 hours you will have the latest hardware and APIs at your fingertips. From drones to thermal cameras and voice-controlled gadgets to VR Headsets and IOT sensors, Junction has it all. And the best part? You will have access to mentors from our partner companies to help and teach you how to push the tech as far as it can go.